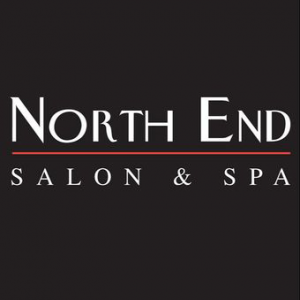 North End Salon offers exceptional hair and skin care services. In just a short time, it has become a top women’s hair salon in Boulder. We think we know why. The stylists are very skilled at the latest cuts. They will make honest and appropriate suggestions and establish a connection with you on a personal basis. These hair care products are the best. KEVIN.MURPHY products are sulphate free and paraben free. L’Anza products use natural ingredients around the world using non GMO botanicals. One more thing: men love North End Salon, too. Open every day. Visit our website for hours and to book your appointment. Ask about a free consultation!